Reading and Writing: developing strong literacy bilingually. 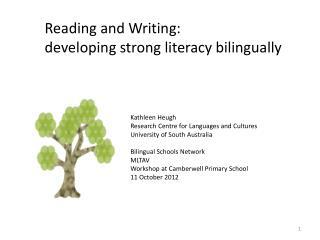 Kathleen Heugh Research Centre for Languages and Cultures University of South Australia Bilingual Schools Network MLTAV Workshop at Camberwell Primary School 11 October 2012. 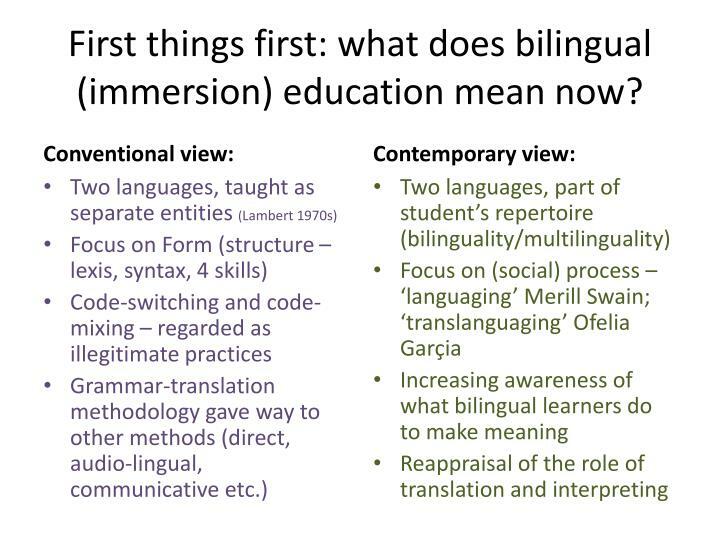 First things first: what does bilingual (immersion) education mean now? 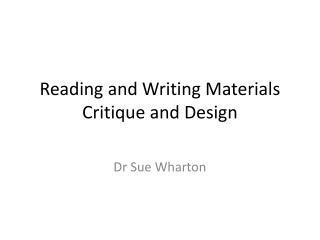 ‘Reading to learn’ science, mathematics, history, geography etc. e.g. by the end of year 3 in Africa and India. from year 4 ≠ workable. The double jumpis too great. 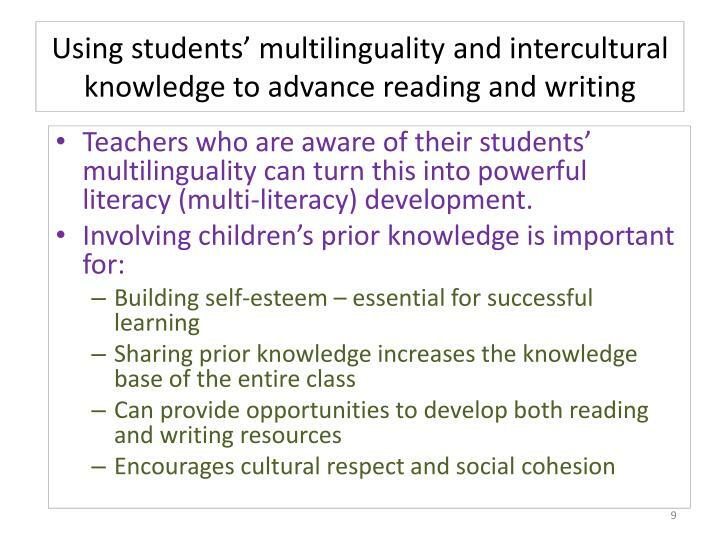 Teachers who are aware of their students’ multilinguality can turn this into powerful literacy (multi-literacy) development. 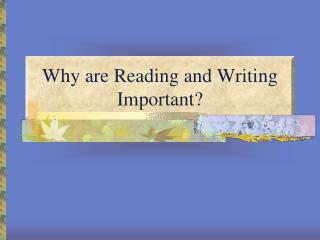 Which rules are really necessary in writing? 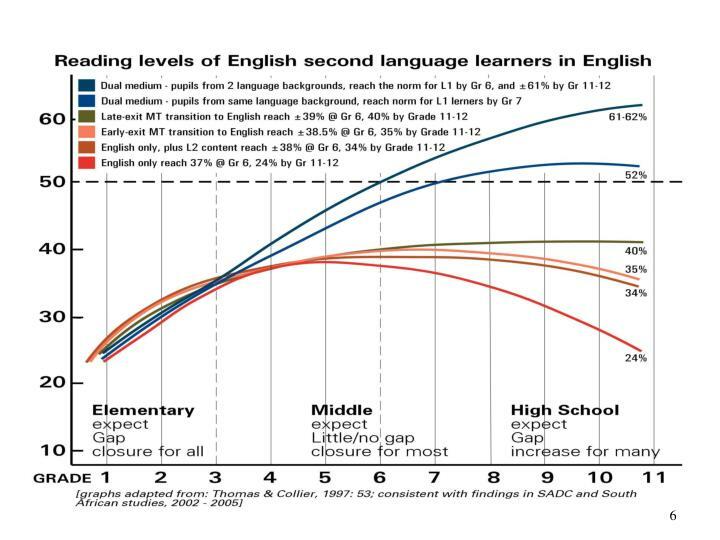 Keeping languages separated prevents most multilingual children from writing and speaking. Mixing languages (code-mixing, code-switching) is normal. If most vocabulary used in English has been borrowed and absorbed from other languages, what does this suggest to us in our teaching contexts? 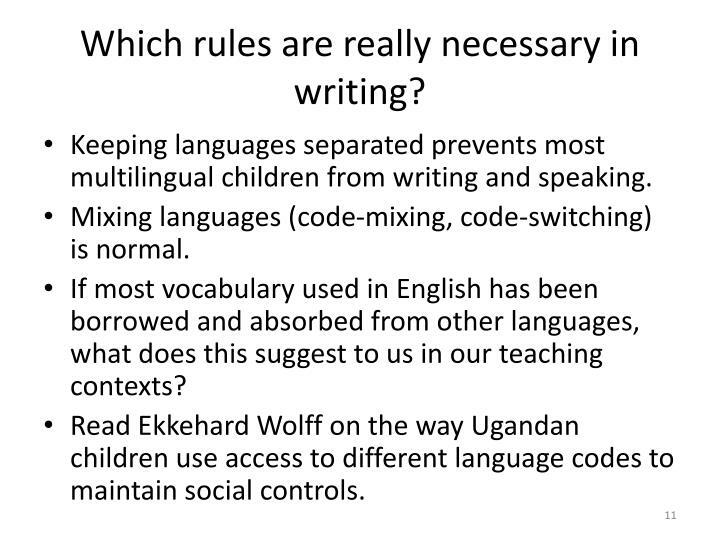 Read Ekkehard Wolff on the way Ugandan children use access to different language codes to maintain social controls. 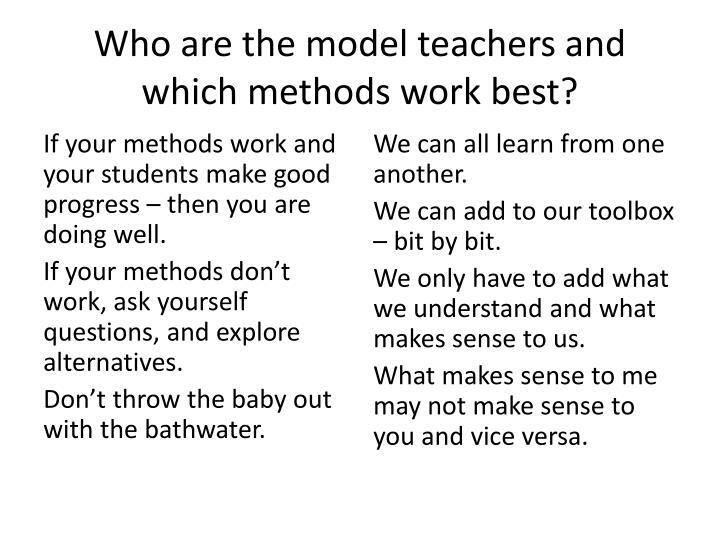 Who are the model teachers and which methods work best? 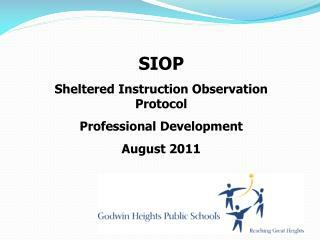 If your methods work and your students make good progress – then you are doing well. 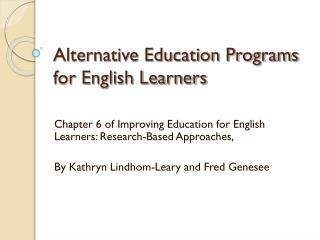 If your methods don’t work, ask yourself questions, and explore alternatives. We can add to our toolbox – bit by bit. We only have to add what we understand and what makes sense to us. What makes sense to me may not make sense to you and vice versa. Own interests, attitudes and activities outside school. 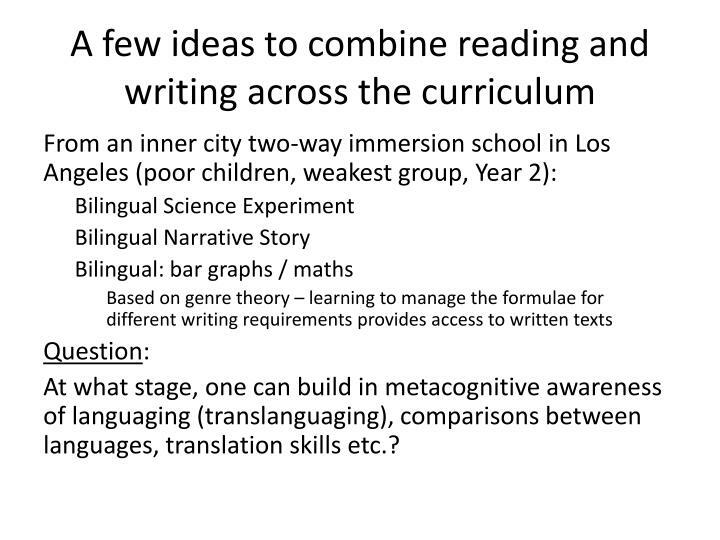 At what stage, one can build in metacognitive awareness of languaging (translanguaging), comparisons between languages, translation skills etc.? How did you resolve these? Question: If you could you use a task like this in your context, what would your students learn? What other benefits are there? Using a typical formula for writing up the experiment – do this, and try to do it in two or three language versions. Make a list of the scientific terminology used. 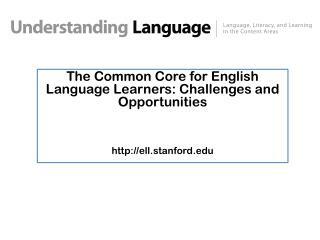 What are the similarities and differences between this terminology in the 2/3 languages of the classroom? Are any of these words used differently in other contexts? What do you notice about the structure of the sentences (subjects, objects, verbs)? 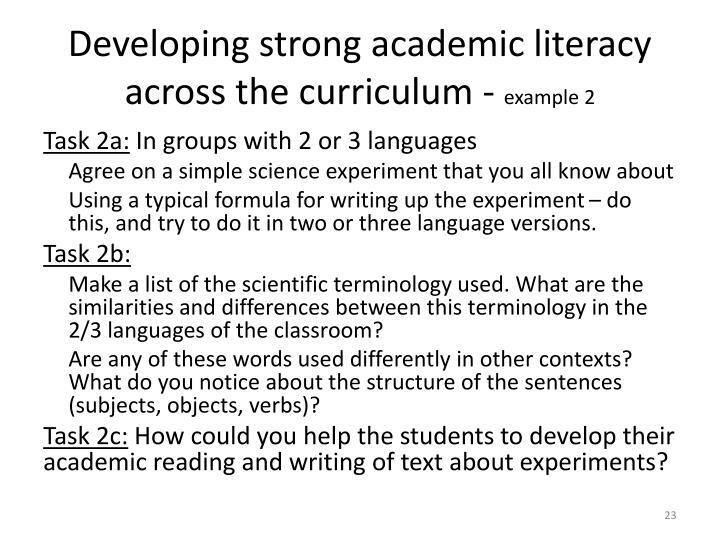 Task 2c: How could you help the students to develop their academic reading and writing of text about experiments? 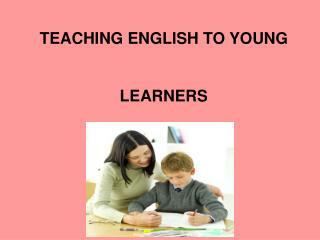 Try to write it up simultaneously – stage by stage in as many language versions as possible. 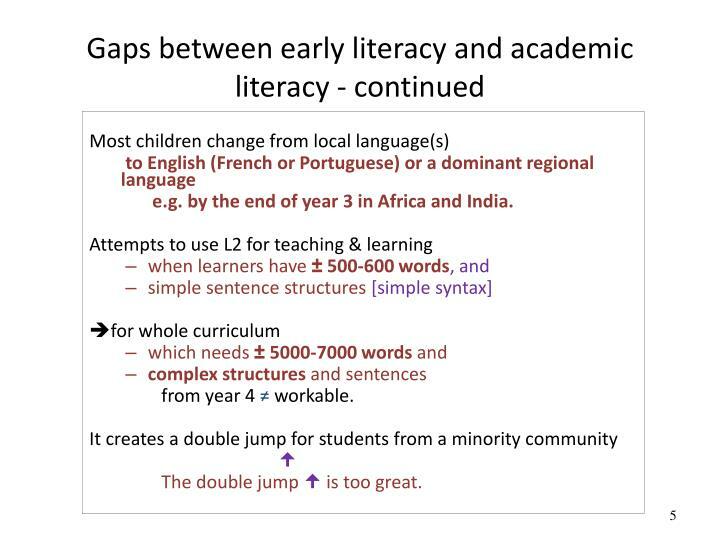 This means co-operative writing where there are gaps of expertise in some of the languages, borrowing of vocabulary and code-switching is legitimate. 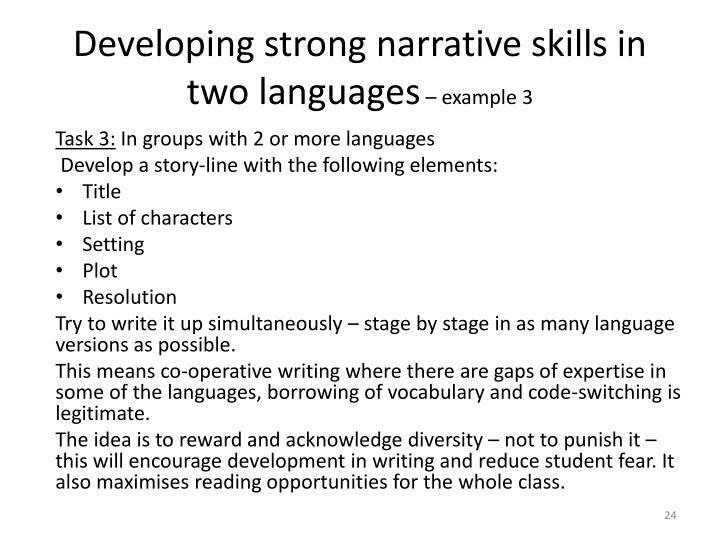 The idea is to reward and acknowledge diversity – not to punish it – this will encourage development in writing and reduce student fear. 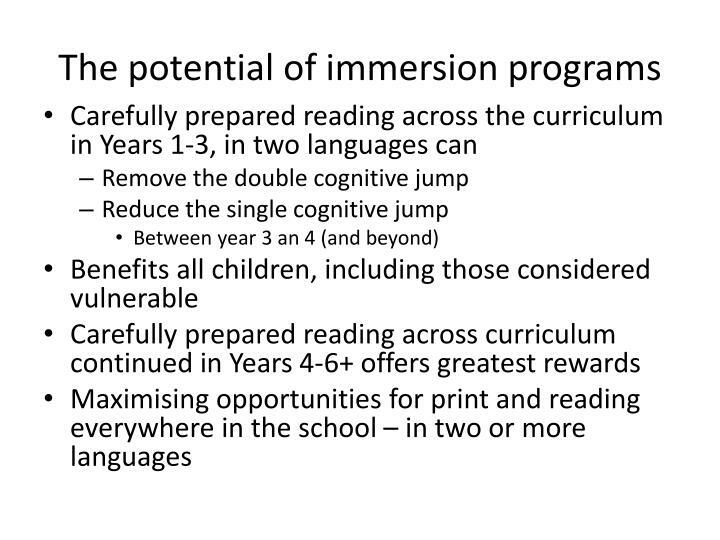 It also maximises reading opportunities for the whole class. 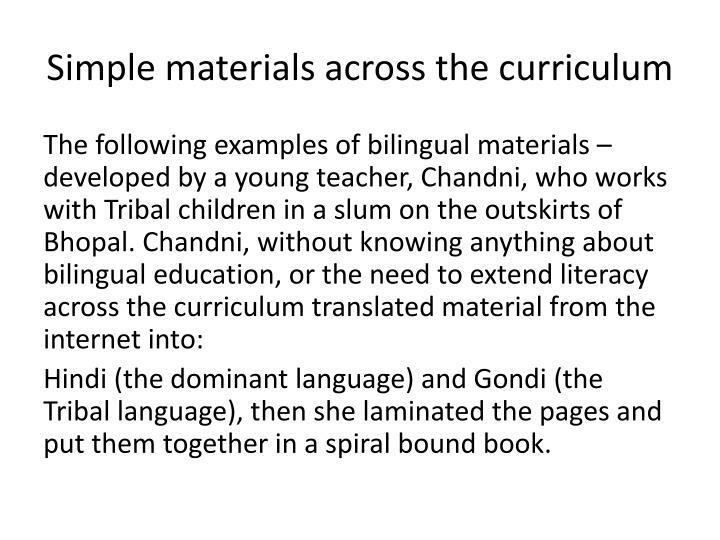 Hindi (the dominant language) and Gondi (the Tribal language), then she laminated the pages and put them together in a spiral bound book. 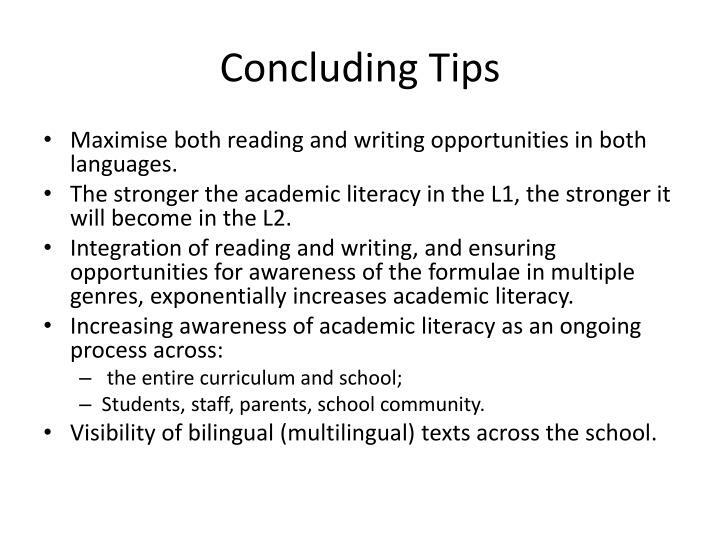 Maximise both reading and writing opportunities in both languages. 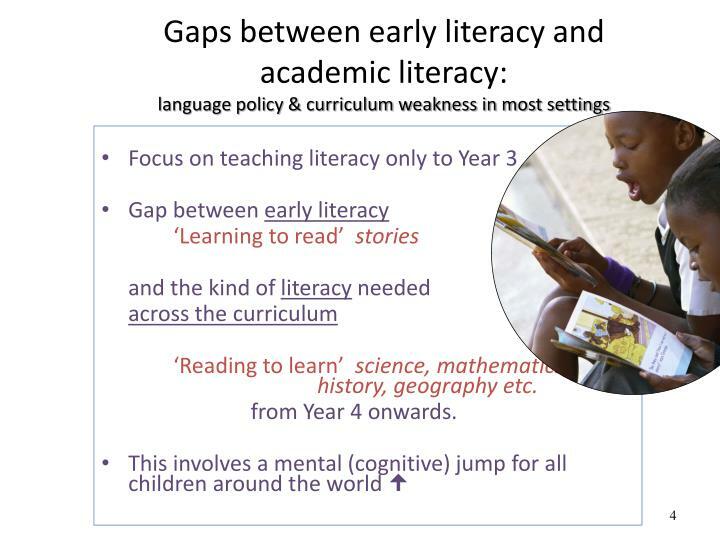 The stronger the academic literacy in the L1, the stronger it will become in the L2. 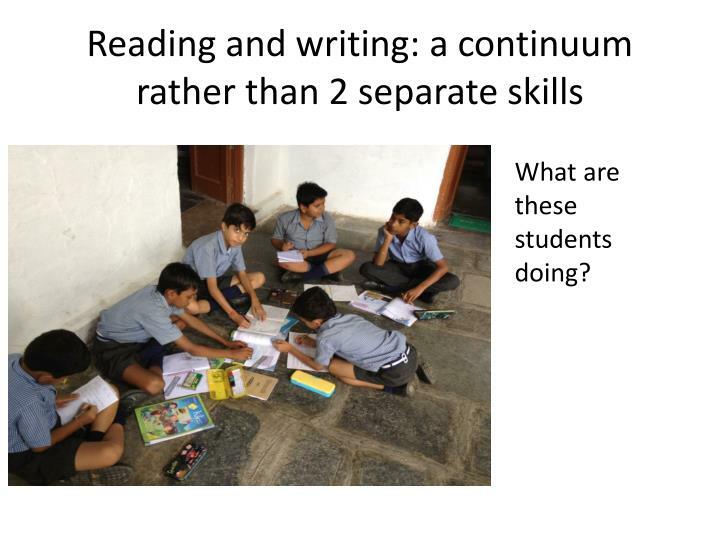 Integration of reading and writing, and ensuring opportunities for awareness of the formulae in multiple genres, exponentially increases academic literacy. Students, staff, parents, school community. 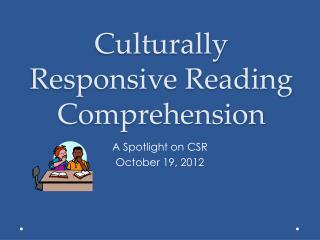 Visibility of bilingual (multilingual) texts across the school. Blackledge, Adrian and Angela Creese. 2010. 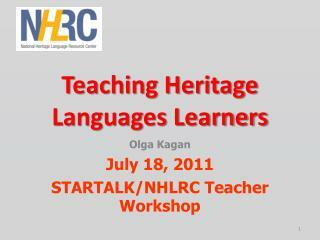 Translanguaging as pedagogy in the bilingual classroom. 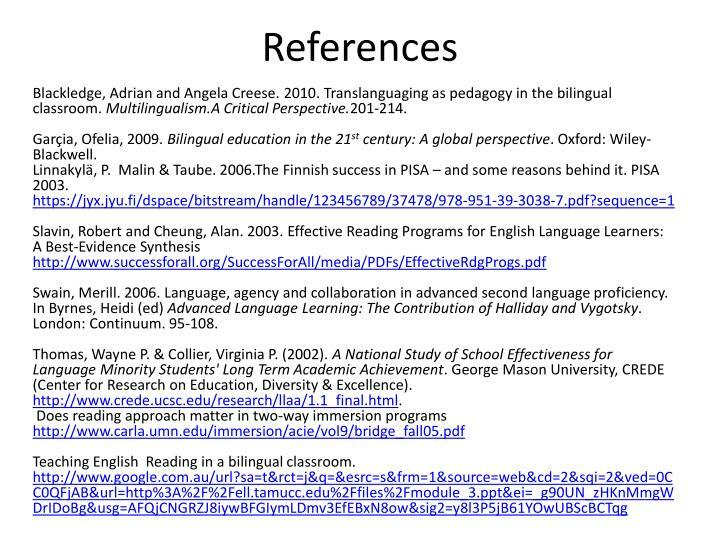 Multilingualism.A Critical Perspective.201-214. Garçia, Ofelia, 2009. 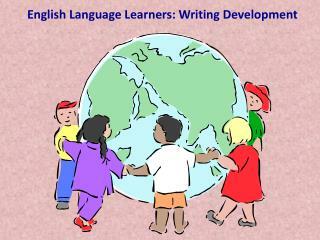 Bilingual education in the 21st century: A global perspective. Oxford: Wiley-Blackwell. Linnakylä, P. Malin & Taube. 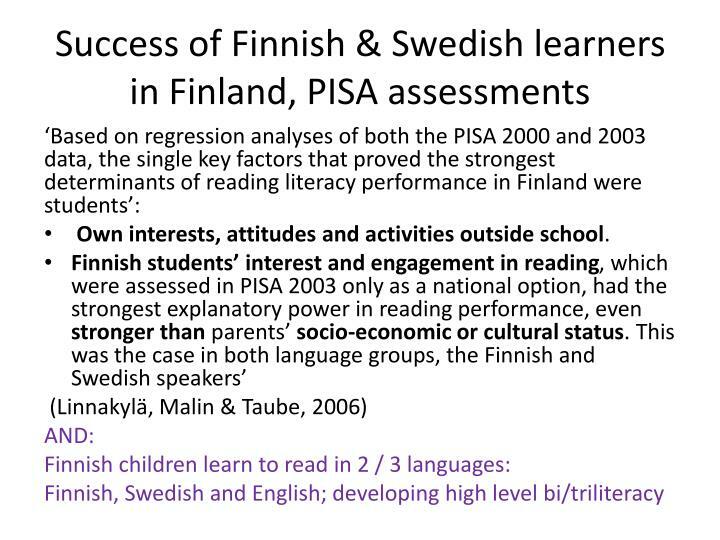 2006.The Finnish success in PISA – and some reasons behind it. PISA 2003. Swain, Merill. 2006. 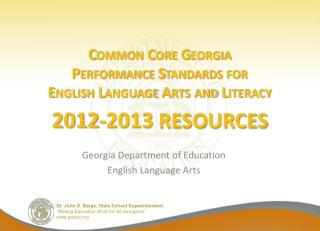 Language, agency and collaboration in advanced second language proficiency. 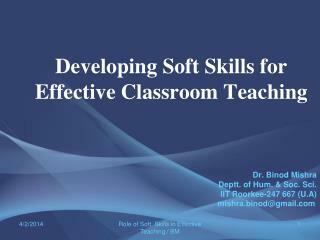 In Byrnes, Heidi (ed) Advanced Language Learning: The Contribution of Halliday and Vygotsky. London: Continuum. 95-108. Thomas, Wayne P. & Collier, Virginia P. (2002). 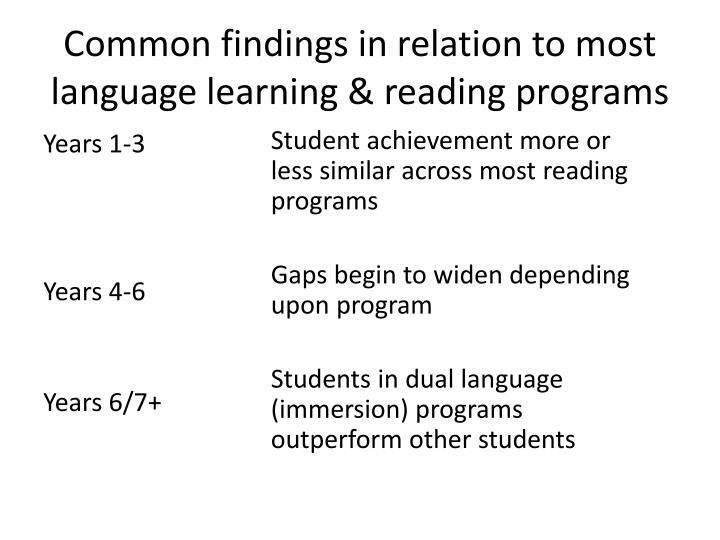 A National Study of School Effectiveness for Language Minority Students' Long Term Academic Achievement. George Mason University, CREDE (Center for Research on Education, Diversity & Excellence). 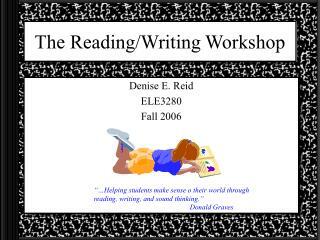 http://www.crede.ucsc.edu/research/llaa/1.1_final.html. 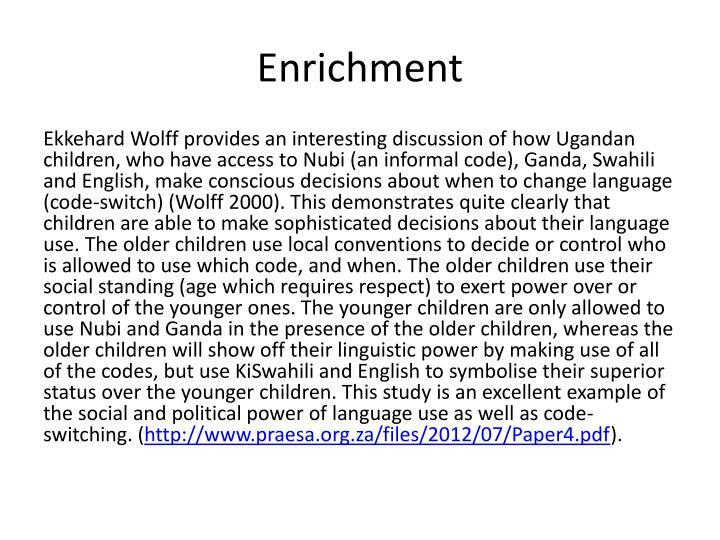 Ekkehard Wolff provides an interesting discussion of how Ugandan children, who have access to Nubi (an informal code), Ganda, Swahili and English, make conscious decisions about when to change language (code-switch) (Wolff 2000). This demonstrates quite clearly that children are able to make sophisticated decisions about their language use. The older children use local conventions to decide or control who is allowed to use which code, and when. The older children use their social standing (age which requires respect) to exert power over or control of the younger ones. The younger children are only allowed to use Nubi and Ganda in the presence of the older children, whereas the older children will show off their linguistic power by making use of all of the codes, but use KiSwahili and English to symbolise their superior status over the younger children. 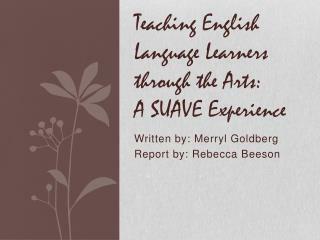 This study is an excellent example of the social and political power of language use as well as code-switching. (http://www.praesa.org.za/files/2012/07/Paper4.pdf). 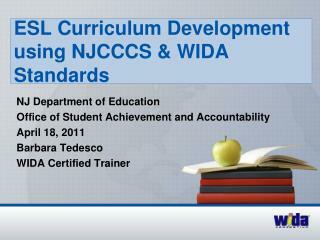 Professional Development to Address the Needs of English Language Learners -. 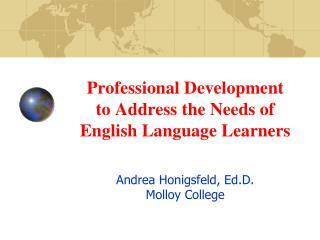 andrea honigsfeld, ed.d. molloy college. 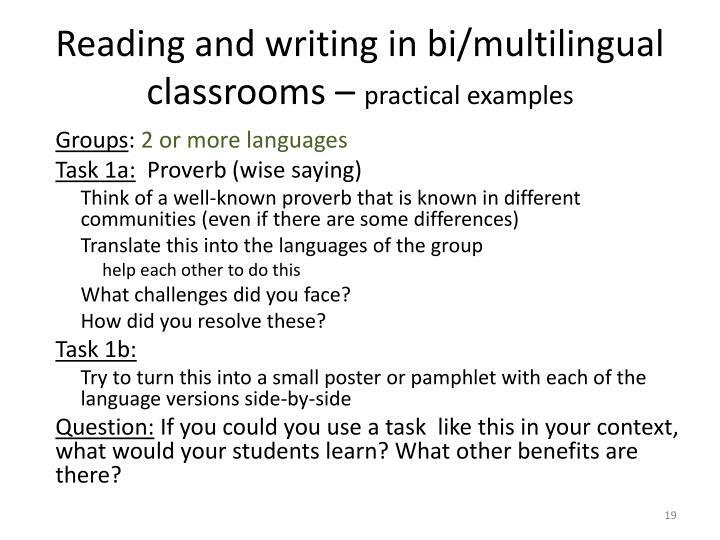 what do teachers need to work effectively with ells? (rojas, 2001). 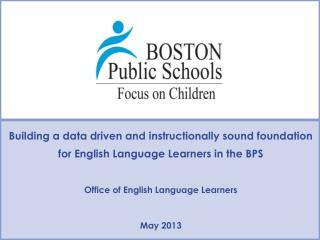 understand childhood bilingualism, bics vs. 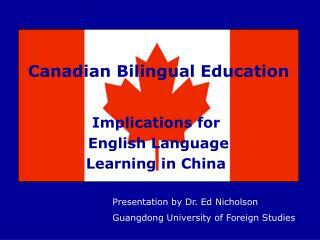 Language Planning -. 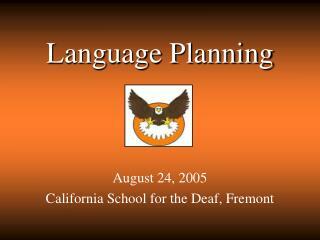 august 24, 2005 california school for the deaf, fremont. please click on picture to play movie. submersion (subtractive). 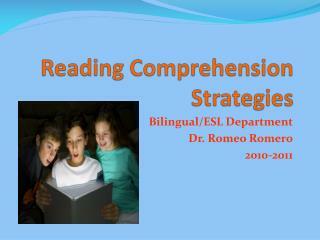 structured english immersion (subtractive). 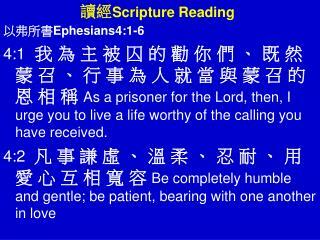 esl (subtractive). 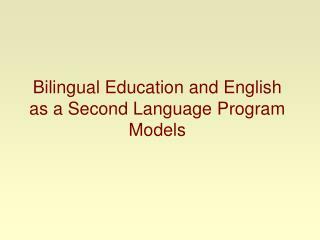 bilingual education models. 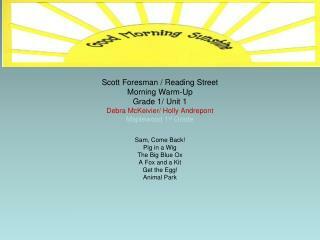 Scott Foresman / Reading Street Morning Warm-Up Grade 1/ Unit 1 Debra McKeivier/ Holly Andrepont Maplewood 1 st Grade -. sam, come back! pig in a wig the big blue ox a fox and a kit get the egg! animal park. sam, come back! unit 1 / day 1.